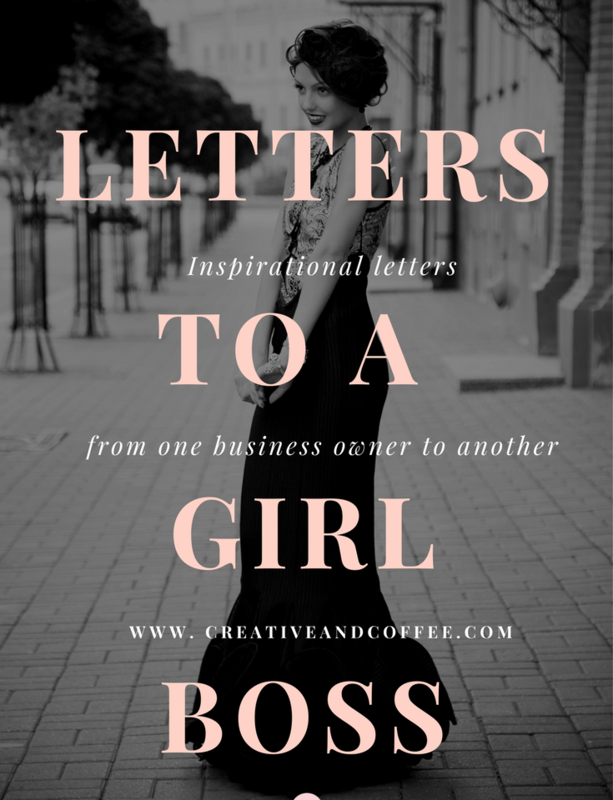 What Is "Letters To A Girl Boss"? In the age of technology, instant messaging and 140 character messages, the art of letter writing is dying out. Whilst seeing an inbox of hundred of unread emails gives me more dread than joy, a single letter through my letter box gives me a tingling sort of excitement that I often associate with Christmas time. Letters can be many things; sending congratulations, news to distant friends, comfort to those in pain and sometimes laughter so mirthful it hurts to breathe. I also love bringing a little bit of light and joy to fellow business men and women. 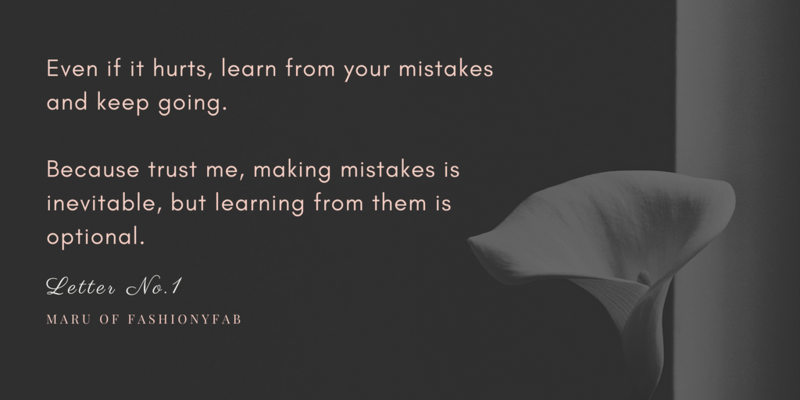 As, whilst we labor away , excited to be pursing our dreams – doubtless there are days when we need a friend to send of some words of encouragement, a little flair of inspiration – to get us back on track again. And this is how ‘Letters To A Girl Boss’ was born. 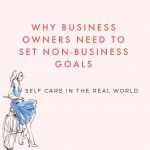 It’s a series where girl bosses write open letters to their fellow business owners, or even to their past or future selves with words of advice, comfort and inspiration. A way of passing on some words of encouragement from one person to another. What Do I Need To Include In My Letter? There are no strict guidelines – the only ‘must’ do is to provide inspiration, motivation or happiness to a fellow girl boss out there. You might like to write a letter to a future or past self. To address your letter to some one who might be struggling with the same things as you. Maybe even to pass on some advice that you were given which changed your outlook. 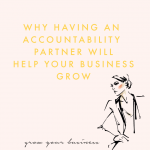 The letter can address any topic, health, business, hope, set backs, productivity, burnout – as long as it’s going to help a fellow business owner. Please feel free to include artwork, doodles, photos or illustrations (that you have the rights to) to support your letter. You can also include a short bio to go at the end of your letter to introduce yourself and what you do, to the community. Please email your submissions to sarahs@creativeandcoffee.com along with a short bio to accompany your letter. We will let you know if your submission has been successful and give you a proposed date for publication, usually within the week. Letters To Girl Boss will be published on the blog once a month.